Fira Mediterrània de Manresa is a performing arts fair rooted in Mediterranean tradition. It has two main areas of focus: popular culture (based on elements that include the transfer of heritage, the crossover between contemporary creation and traditional regional culture, participation and the increase of the social foundations of culture) and world music and folk (traditional or contemporary music that is connected to its local region, with special emphasis on the Mediterranean). 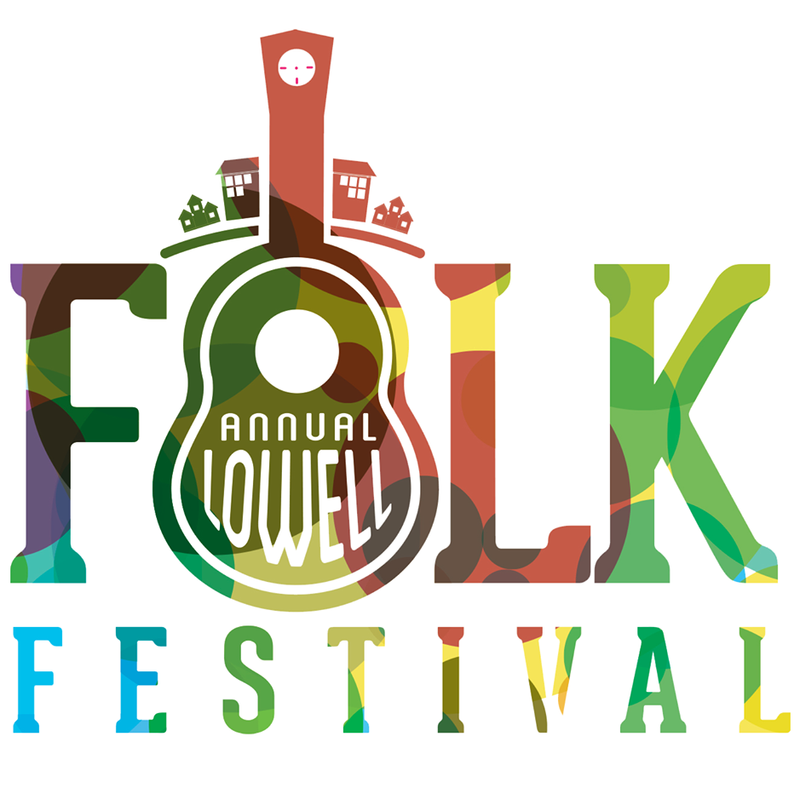 The Lowell Folk Festival is the largest FREE folk festival in the northeast. Downtown Lowell transforms into an all inclusive festival for three days, featuring five musical stages that showcase highly curated traditional music, representing cultures from around the world. There are sunny and shaded stages, and there will be smiling faces all around. With a Family Activities Area, Crafts Demonstrations, savory ethnic foods, and so much more, everyone enjoys it “their way”. The Bayimba International Festival of the Arts has developed into a major multi-arts festival with varied and qualitative programming, presenting exciting, innovative and creative ideas. It is eagerly awaited by locals while artists and visitors from abroad pour into Uganda to take advantage of the exciting artistic experience. With a vibrant and an unparalleled feast of music, dance, theatre, film, and visual arts from renowned and upcoming artists from around the world. The festival has truly become a highlight on Uganda’s social and cultural calendar and is also gradually developing into an important (East) African destination festival. 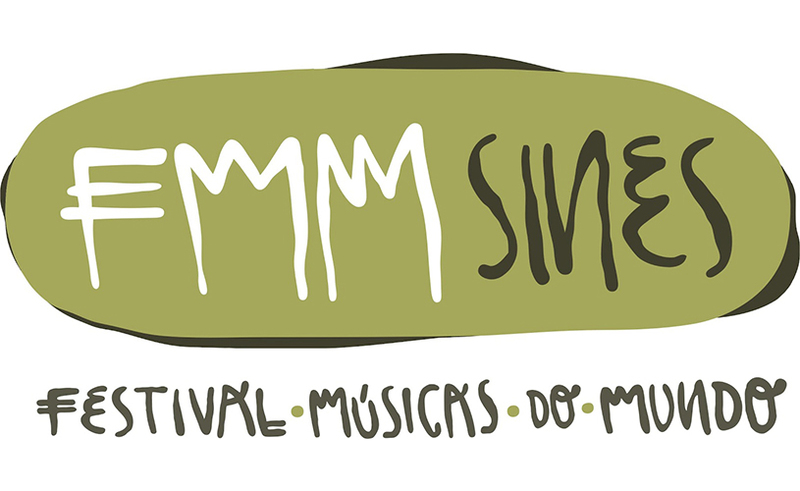 About: FMM Sines – Festival Músicas do Mundo is a music festival held every July in the municipality of Sines on the Alentejo coast in Portugal. Organised by the Sines City Council, it is a cultural public service festival. 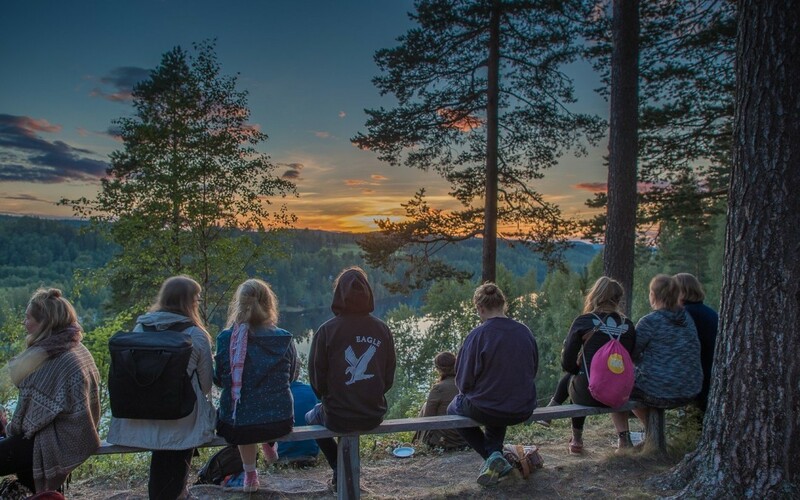 Adopting “Music with a spirit of adventure” as a motto, the festival is presented in historic and urban scenarios of great beauty and authenticity, close to a coastline with protected landscape.